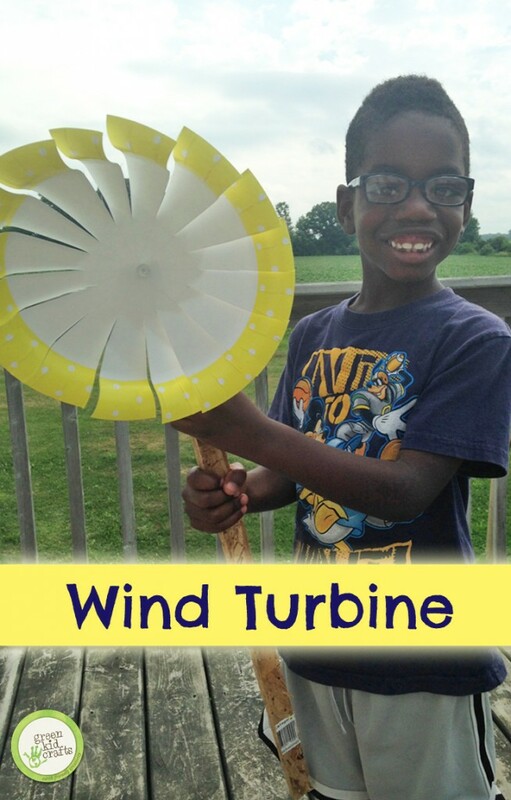 Discover more about green energy! 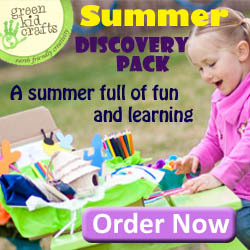 This content supplements the projects and activities found inside your August Green Energy Discovery Box. 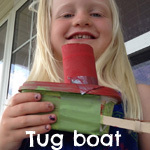 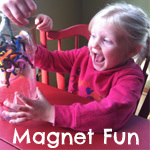 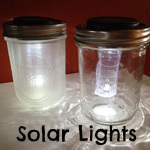 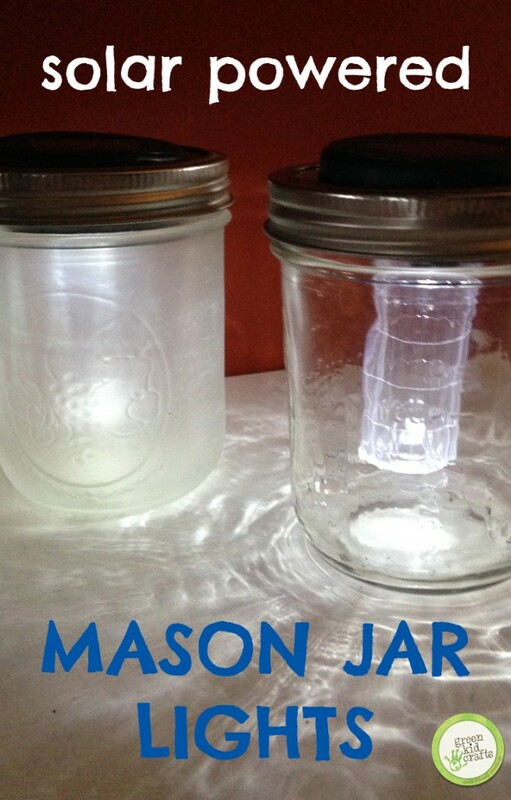 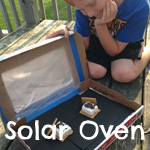 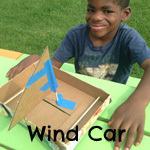 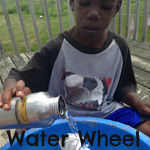 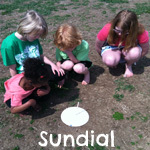 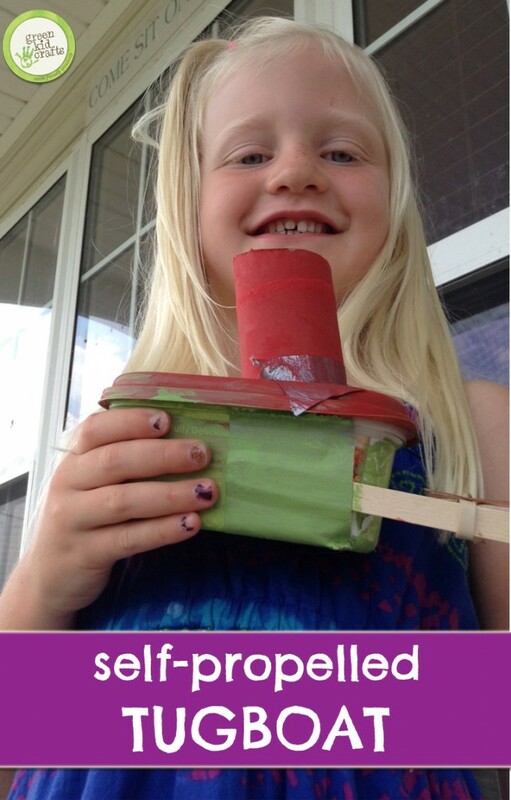 A selection of our favorite kid-tested green energy projects and experiments! 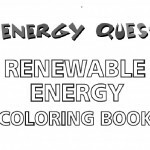 For extended learning, check out these highly rated books about green energy for kids, available for your convenience on Amazon.com. 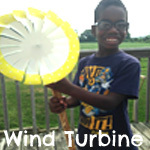 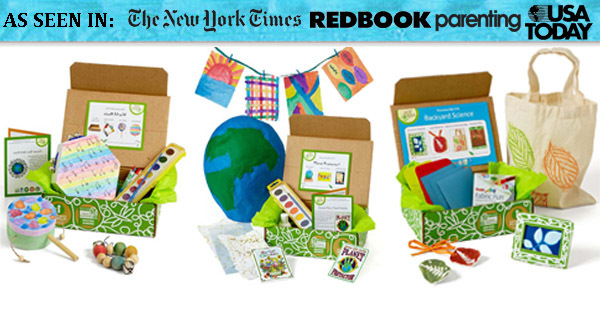 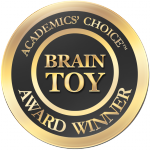 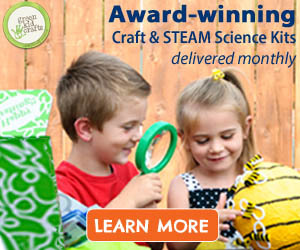 Experiment and play with green energy with some of our favorite mom-approved toys, available for your convenience on Amazon.com. 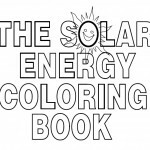 We love both of these downloadable renewable energy coloring books.